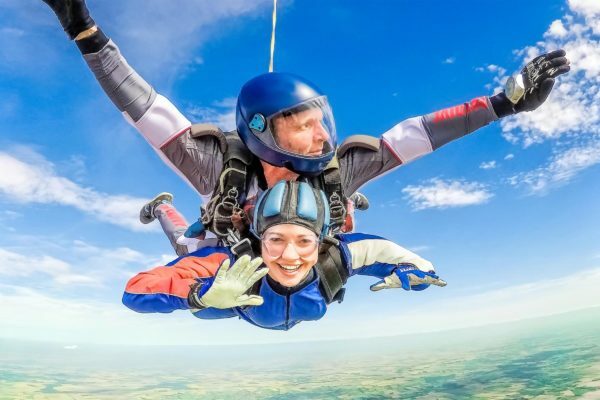 If you want to try skydiving in the UK, then we offer Tandem Skydiving, Accelerated Freefall (AFF) and Static Line parachuting courses from up to 15,000ft at our main parachute centre in Lincolnshire which is near to Leeds, York, Hull and Sheffield. We operate our skydiving centre to the highest standards in safety under the regulations of the British Parachute Association. 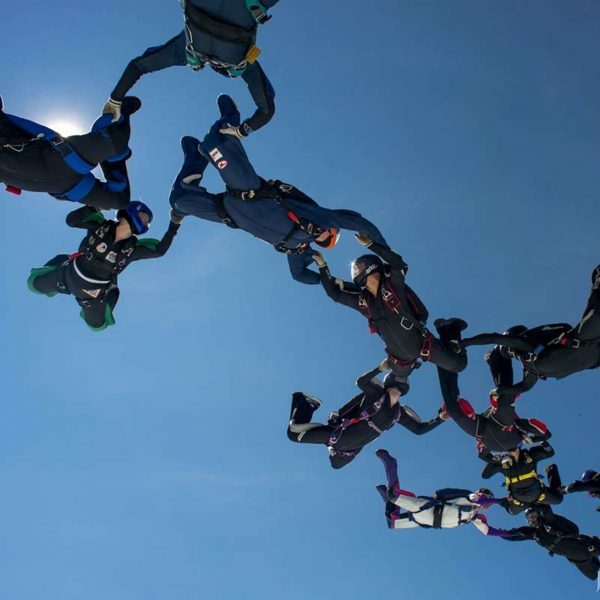 Our sky diving instructors have combined jump numbers in excess of 30,000 jumps and over 75 years experience. 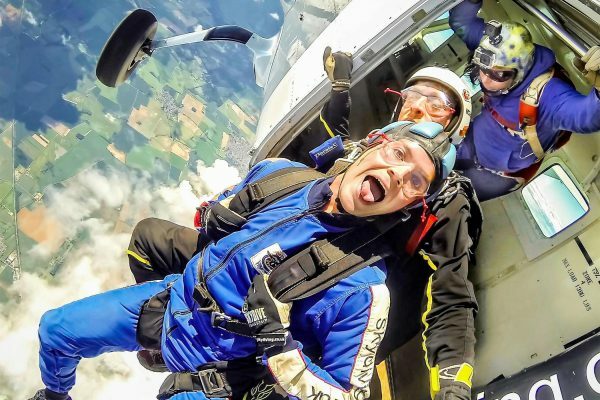 Amongst them, we have British Parachute Association Advanced Instructors and Instructor Examiners who teach new skydiving and parachuting instructors all over the country. 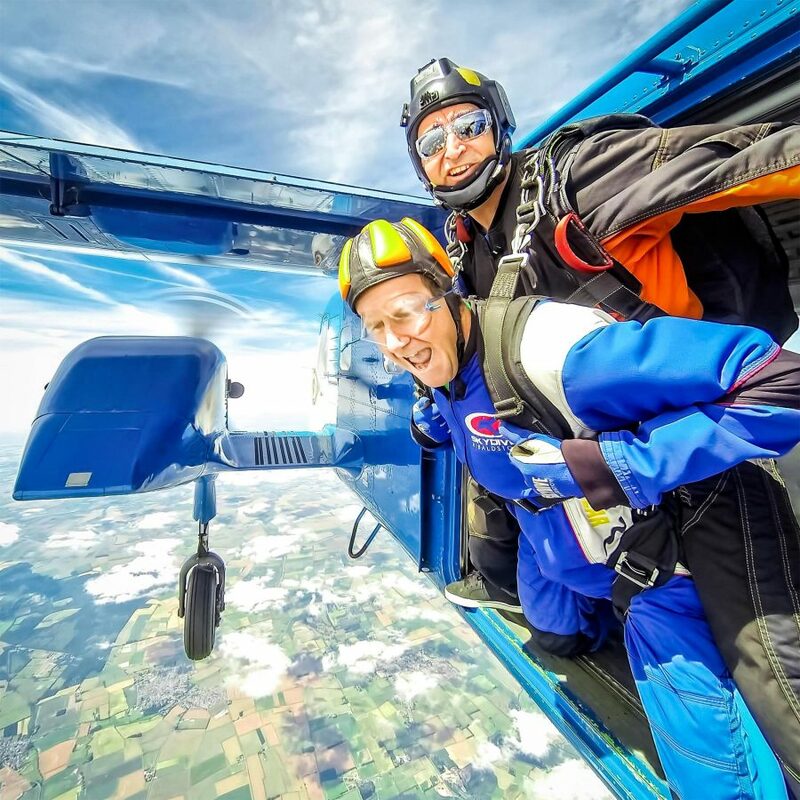 Every year, Skydive Hibaldstow works with dozens of charitable organisations throughout the UK to raise funds via charity tandem parachuting events. Participants can choose to raise funds for one of our local affiliated charities or for a charity of their choosing. 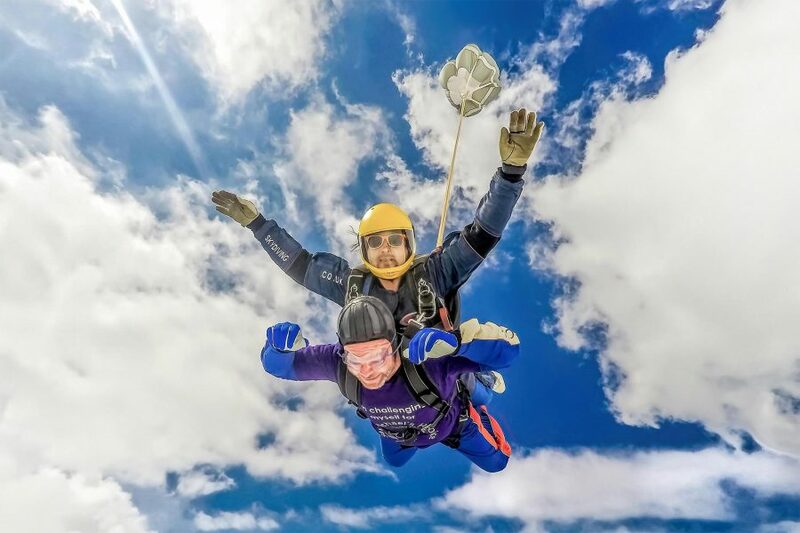 To learn more about how charity skydiving works and how you can get involved, click the button below. 10,000ft jump! 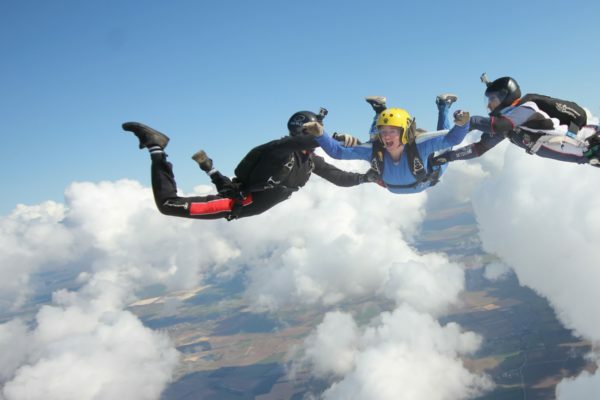 Try our standard skydive with 30 seconds of adrenaline boosting freefall! 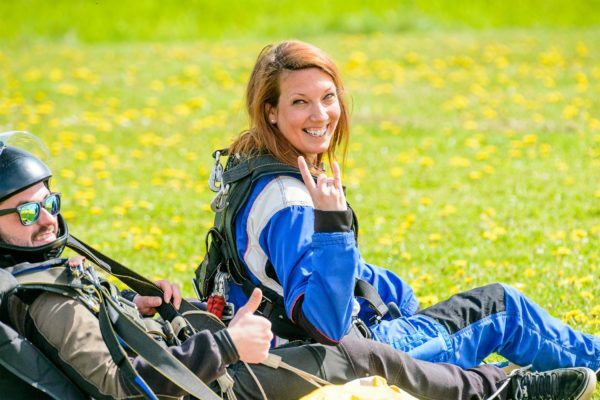 Dip your toes into the world of skydiving with this original skydive package. 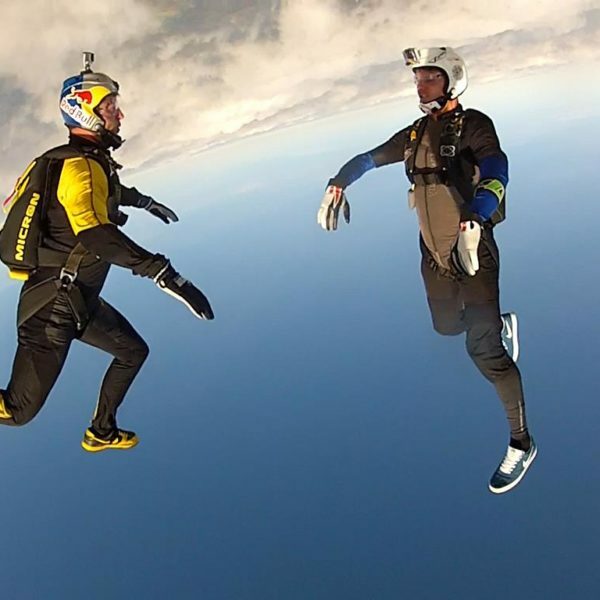 For the adrenaline junkie, this is YOUR skydive! 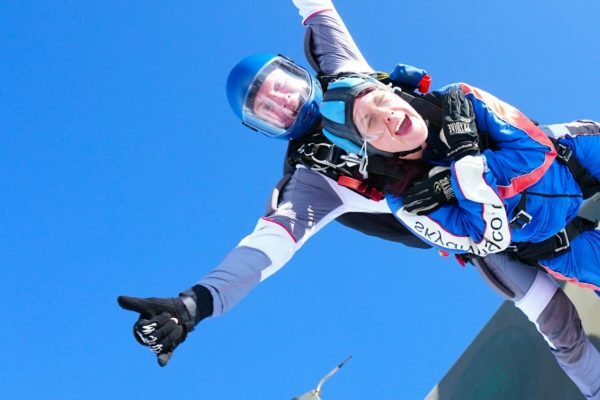 You'll jump from 15,000 ft - the highest you can skydive from in the UK. All it takes is 20 minutes instruction & you are ready for the rush of freefall & a 5 minute canopy ride. This is the best gift you can give - the one they'll never forget. 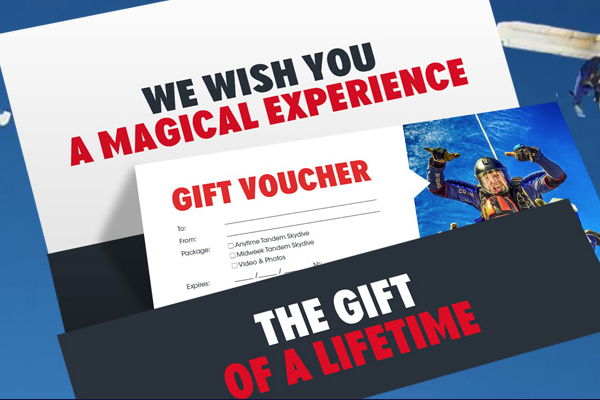 Our vouchers last for one year, pick a date of your choice. 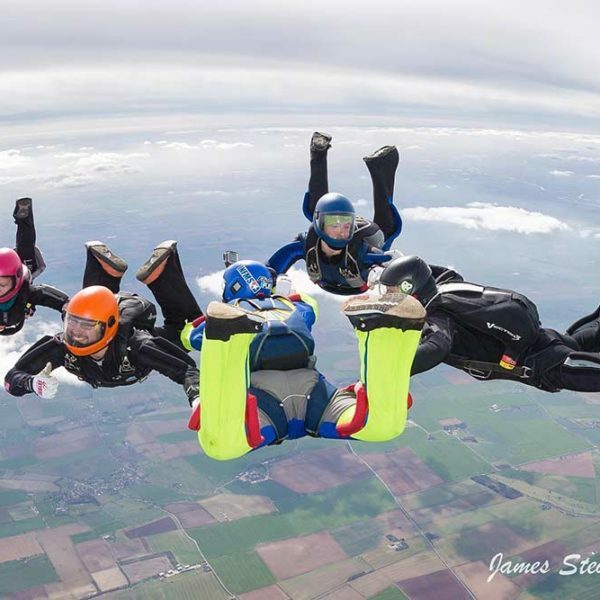 Learn to skydive with our 2-day Accelerated Freefall Level 1 training course. 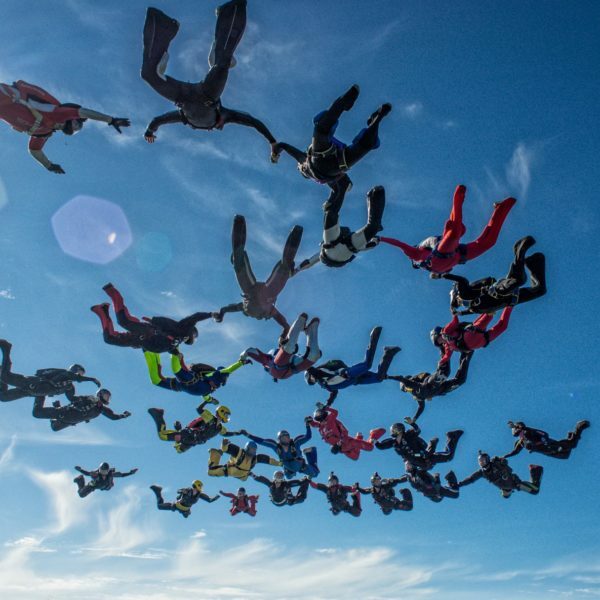 This is your first step in the route to becoming a qualified skydiver. "Best and most unexplainable experience have ever gone through." I felt so safe and well looked after. Thank you for putting up with my eccentric personality and potty mouth!!! They've increased the amount of LOing and coaching available in all disciplines, they built their classy new building and they've started doing excellent food. 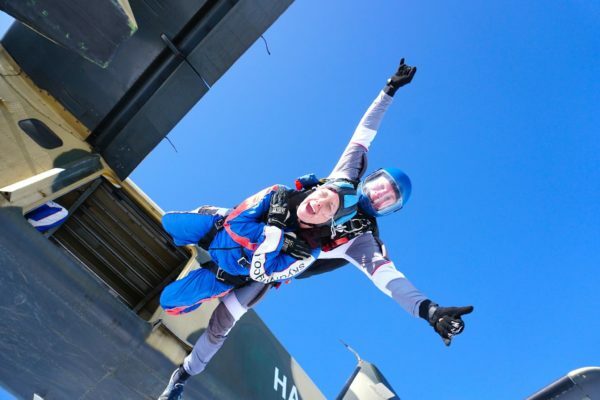 Get updates from Skydive Hibaldstow.